Winter is Coming ... are you ready? 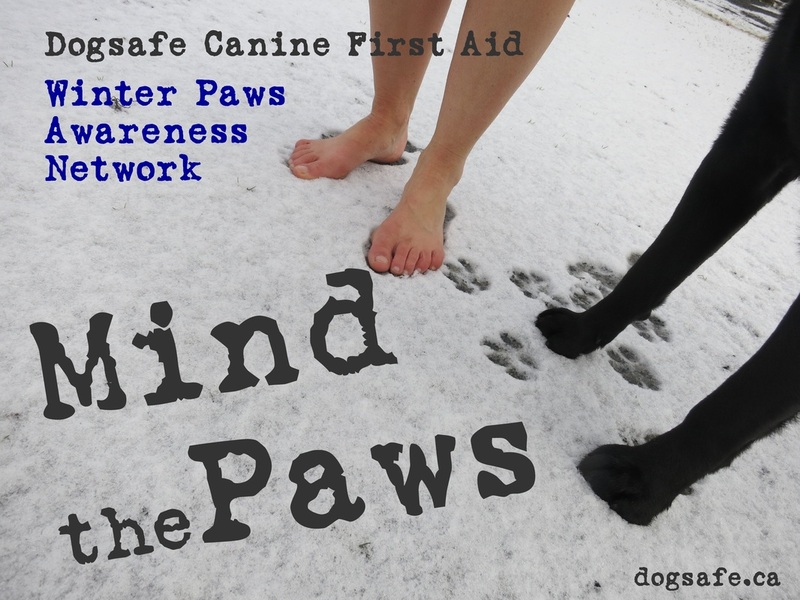 Dog safety can't be simplified to a "5-second back-of-hand test". Just as your back-of-hand sensitivity is different than my back-of-hand sensitivity, dogs are individuals too ... and for some, five seconds is too short and for others, waaay to long. As individuals, dogs have unique foot pad construction and conditions based on breed, age, exposure and health plus personal tolerance and abilities. Environmental conditions change based on type of asphalt content, time of day and sun intensity. 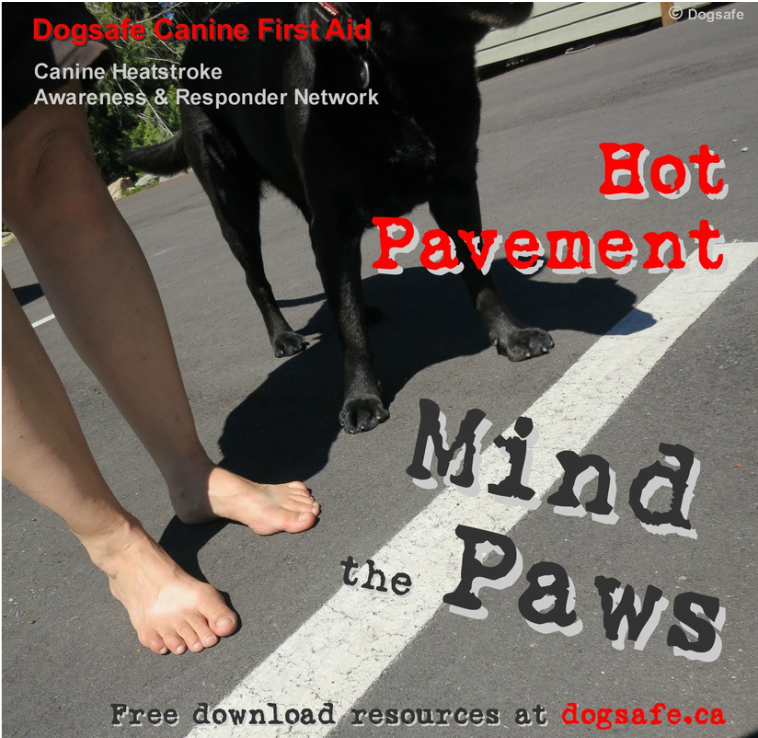 ​When your dog joins you in summer fun, always supervise your dog and continually assess for signs of stress or discomfort and take action when needed. Be mindful. Be aware. 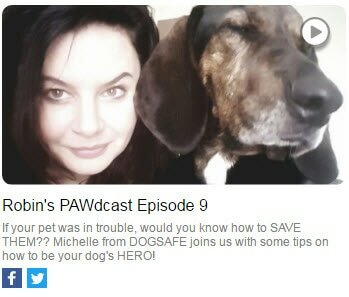 ‪#‎BeDogsafe‬.